Control weight, Fat-burning and eliminating body toxin. 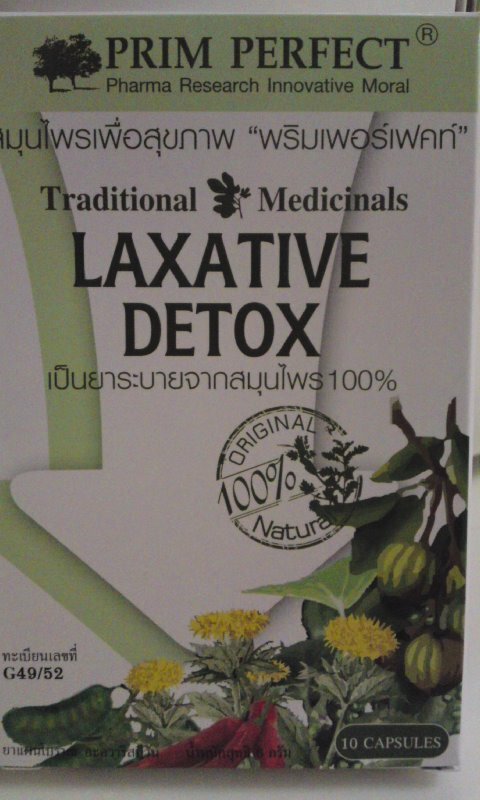 Detoxify and adjusting laxative system. 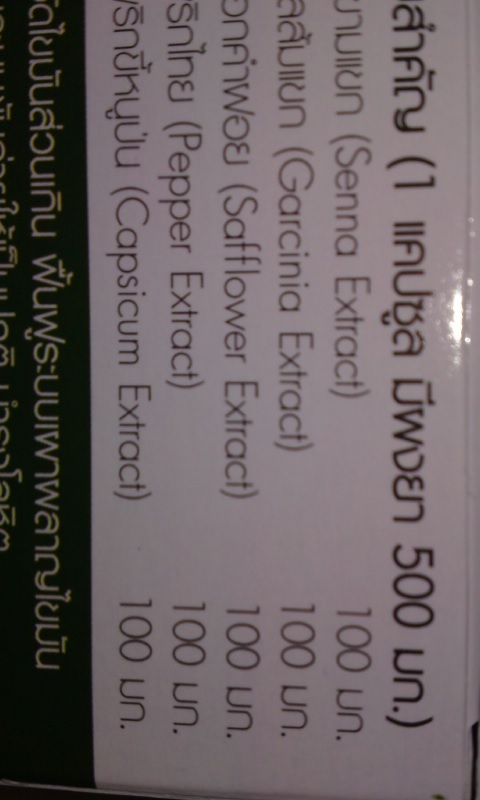 Dissolve cholesterol and harmonizes the blood. Copyright © 新・シーラチャーからこんにちは All Rights Reserved.